The way humans make judgments and decisions is fundamental to developing Risk Intelligence. 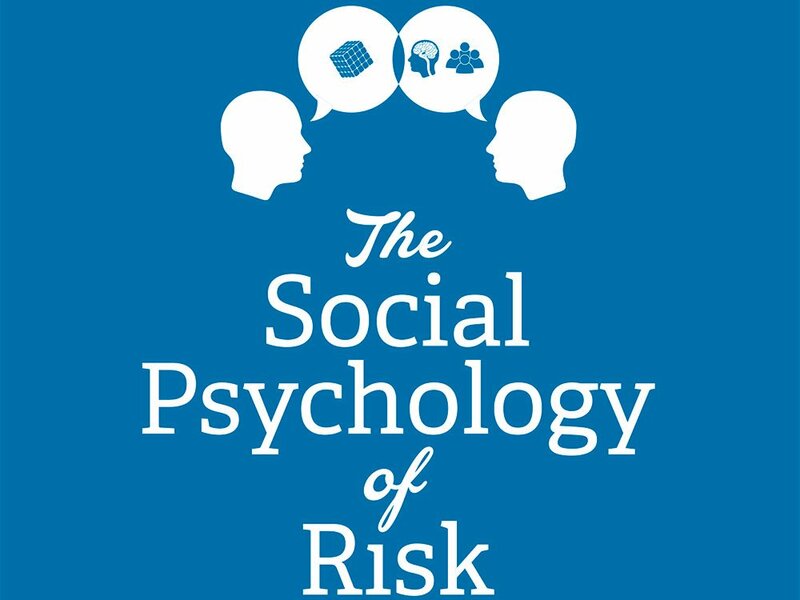 The social psychology of risk and cultural context are critical to tackling the challenges of risk in the workplace. The Program gives attendees an understanding of the terrain of risk. 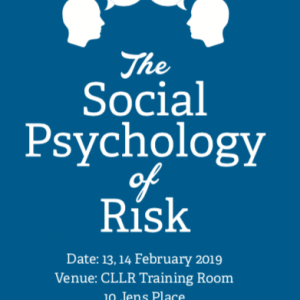 Participants will receive exposure to pioneering work in the social psychology of risk and skill development in Risk Intelligence. Develop a stronger capability in risk intelligence. Better understand the nature of culture, language, discourse and semiotics as ‘frames’ for risk intelligence. Learn about “hidden” aspects of culture and human decision making which increase understanding about events. Learn about tame, messy and wicked risk leadership. Better understand the intent of AS/NZS 31000 and HB 327. Become alert to priming, framing, anchoring, pitching and flooding in the attribution and amplification of risk. Access a range of tools to understand and influence human decision making at work. Be skilled in understanding perception and motivation. Better assess how Primary Secondary and Tertiary approaches in risk can be identified. Develop skills in using tools for Risk Intelligence.